I like a variety of music ranging from stuff in the 80s right through to present. I listen to the vast majority off my iPad Air 2 or Galaxy Note 3 on Spotify. On other occasions I will use my headphones running off my TV when watching a Blu-ray movie. When using Spotify I use the 320kbps setting- although I would like more! I should probably look at using CDs but in this digital era I am somewhat sold on the convenience of digitalmusic. There are always lossless files if you want to get serious. 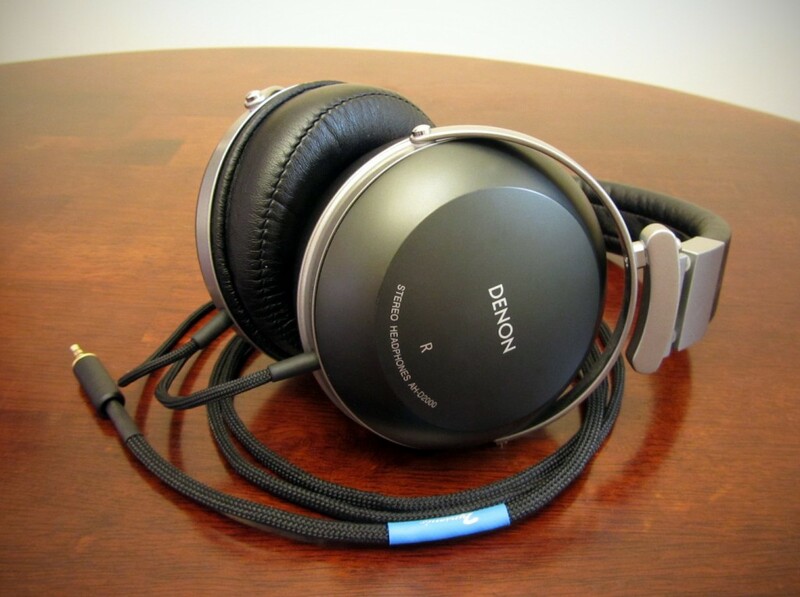 I have a pair of Denon AH-D2000 Semi-closed Cans and a pair of Ultimate Ears Triple fi Extended bass (dual driver) Earbuds. Previously I have just been using either my laptop or the above listed devices to power my headphones. Although the Denons are easier to drive than most at (32ohms impedance)they have benefitted greatly from the addition of my Project Headbox S headphone amp. They are getting 330mw, I don’t see any need for more. My listening is done at home so background noise isn’t an issue.I don’t need a portable amp. This thing is solid and has good weight to it. It has an external power supply which goes to show there is some good stuff inside it! The simplicity and great design and excellent build quality- as to be expected by an Austrian manufacturer. The damping on the volume dial for example is perfectly judged. 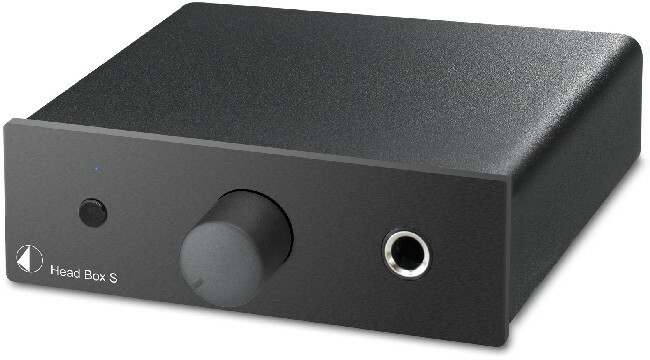 I would relate using this headphone amp to upgrading up to the next headphone up in the range-sound quality wise. The difference is significant, I am hearing things in songs I wasn’t previously. These are songs I have listened to for many years and know well. 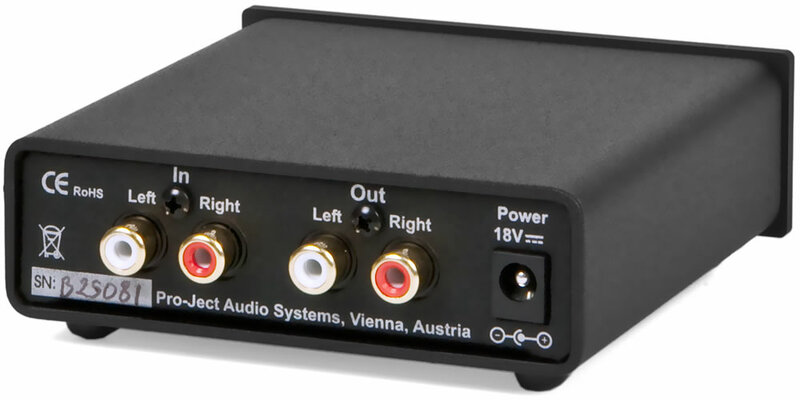 Detail, depth and clarity are words that spring to mind when using this amp.It also brings out quite a bit more bass than previously (un-amped). When you crank it up, you are also feeling it not just hearing it. When watching a Blu-ray, you won’t believe the difference. With lossless audio getting <5 mbps, there is nothing you aren’t going to hear and inherently hugely dynamic – it can get very loud when watching Band of Brothers for example. I love going to the cinema because the audio quality is usually excellent, and it’s safe to say I’m hardly disappointed using my set upcompared with going to the movies. I was on the fence about buying a headphone amp before getting these. How much difference could it really make? It would be a waste of money surely. Well that’s simply not the case. If you are even semi-serious about quality, then you simply MUST buy one. After popping in to see Ashley and letting me try my Denons on one of their headphone amps I was sold and haven’t looked back since.